We are a long-established firm, founded in 1962. 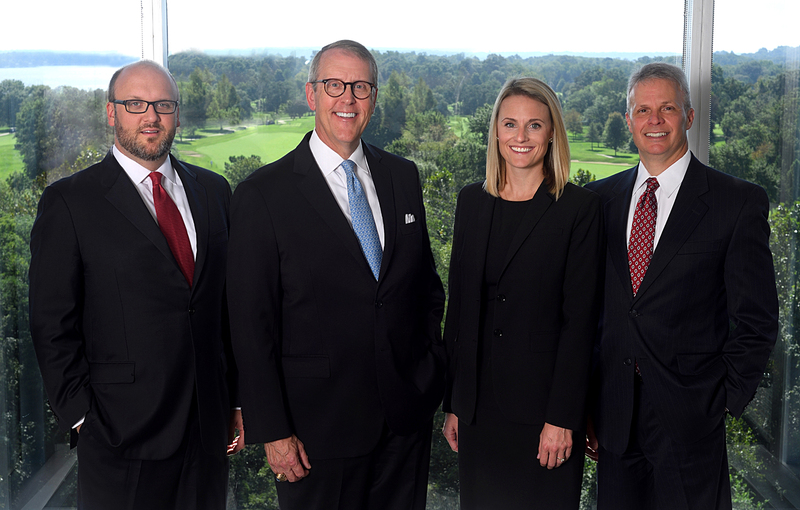 Since 1977, when James Ray Cottrell joined the firm it has grown to become a premier collaboration of skilled and experienced family law attorneys and staff. We are client centered and take pride in assisting our clients and their family achieve the best possible outcome during one of the most turbulent times in their lives. It is important during this time to have an attorney with the experience and reputation working for you and your family’s best interest while maintaining your respect and dignity. Our firm now has three attorneys rated and listed in Best Lawyers in America. Joining James Ray Cottrell is David H. Fletcher and John K. Cottrell. "Best Lawyers is the oldest and most respected peer-review publication in the legal profession. Because lawyers are not required or allowed to pay a fee to be included, a listing in Best Lawyers is widely regarded within the legal profession as a singular honor, conferred on a lawyer by his or her peers." For more information on this prestigious listing and recognition, see: https://www.bestlawyers.com/firms/cottrell-fletcher-cottrell-pc/19117/us. James Ray Cottrell, David H. Fletcher and John K. Cottrell have been rated by their peers “AV”, the highest possible designation of competence and ethical practice given by Martindale-Hubbell, the oldest peer rated legal division in the United States. 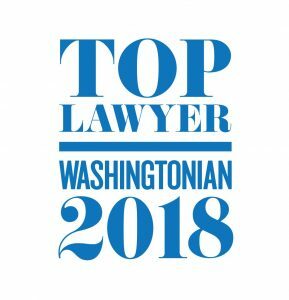 As a result, the Firm has also been designated as a “Pre-eminent Law Firm” by Martindale-Hubbell due to this extraordinary ranking of all its name attorneys. 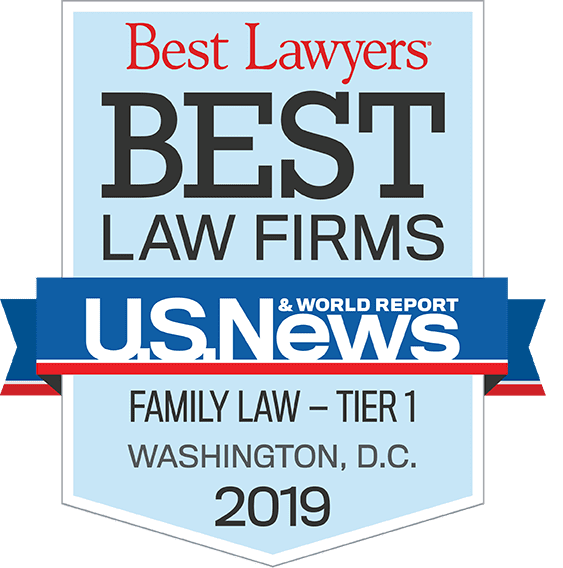 Our firm has also been repeatedly selected for inclusion in 2011-2019 U.S. News—Best Lawyers "Best Law Firms" in the top tier for the metropolitan area (DC-VA-MD). The rankings are based on a rigorous evaluation process by U.S. News in conjunction with Best Lawyers analyzing an unprecedented amount of data. The attorneys of our law firm routinely appear in the Commonwealth of Virginia before it's trial courts as well as the Virginia Court of Appeals and the Supreme Court of Virginia. This web site is for general information only. The information contained in this web site should not be construed to be formal legal advice, nor is it intended to be advertising or solicitation. You should not rely on the information contained herein and should always seek the advice of a competent attorney in the area in which you reside. For specific legal advice, you should consult with an attorney in person. The presentation of information on this web site does not establish any form of attorney-client relationship with our firm or with any of our attorneys. The owner of this web site does not wish to represent anyone based upon his or her viewing this web site in a jurisdiction where this web page fails to comply with all laws and ethical rules of the state in which he or she resides. While we have attempted to maintain the information on this web site as accurately as possible, this information may contain errors or omissions, for which we disclaim any liability.